1967 - 1973 University of Glasgow. 1975 - 1994 ILRAD, Nairobi - Kenya. 1996 – 1998 Biotechnology Advisory Panel, Australia. 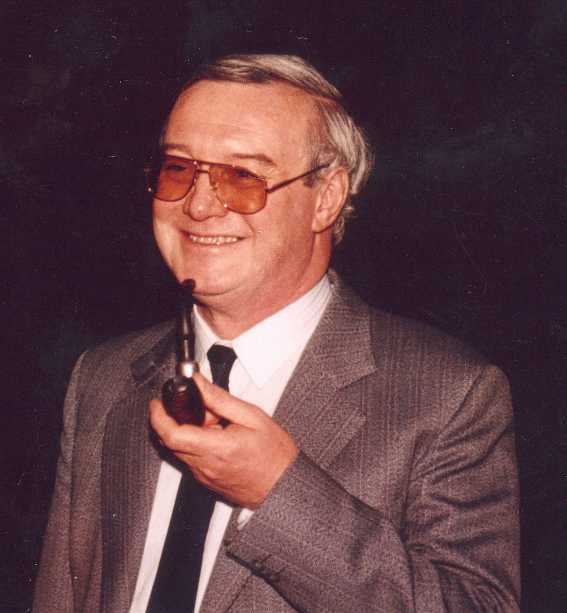 Dr John Joseph Doyle known to his close friends, family and colleagues as "Jack", was a veterinary surgeon and scientist who devoted his life to the reduction of poverty, malnutrition and environmental degradation in developing countries. To this end, he worked for 20 years in Africa. In 1975, he became one of the original scientific staff members of the International Laboratory for Research on Animal Diseases (ILRAD) in Nairobi. This led to his subsequent appointments as ILRAD’s first Director of Research in 1983 and its first Deputy Director General, in 1991. 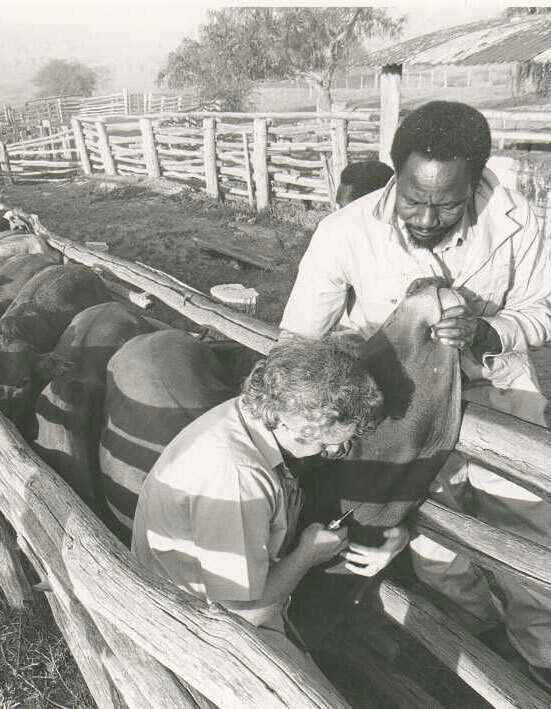 In the latter role he contributed substantially to the strategic planning of the new International Livestock Research Institute (ILRI), which was established in 1994. Dr Doyle died of cancer in Glasgow on 29 June 1999, at the age of 55. Below are articles that summarise some of Dr. Doyle's significant and eventful journey. Dr Doyle was widely published and his pioneering work on trypanosomiasis was to earn him a reputation as an international authority. His bibliography is provided herein in detail. Dr. John J Doyle was an avid believer in sharing knowleadge and was severally invited as a guest speaker in many sientific knowledge events for over twenty years, as detailed herein. A summary of Dr Doyle's career and achievements, specific posts,interests, his involvement in educational activities, consultancy / advisory roles and details of scientific meetings where Dr Doyle was invited as a speaker.